Everyone has a secret indulgence, wouldn’t you agree?! 🙂 One of mine is fries! 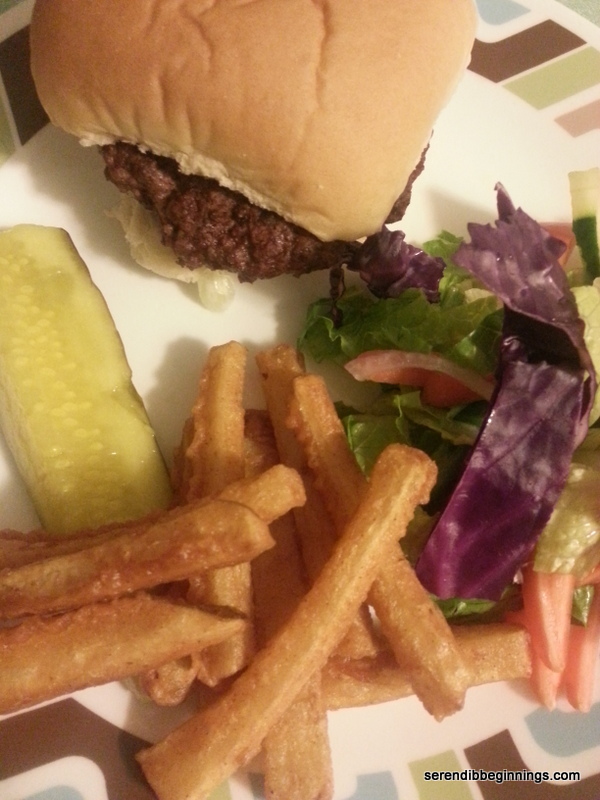 Not the fast food type, but real good fries that are perfectly crisp on the outside and light and fluffy on the inside. You know the type that I am talking about – the kind that doesn’t get limp and lifeless as soon as you scoop it out of the oil! Yes, that kind! Yes, yes, I am talking about the deep fried version. Yikes! But once in a while, it’s OK to eat a few of these without any guilt. Of late, I am following the principle of “limit, not restrict”. I feel it works better for me and my family to actually treat ourselves to “normal” food so we don’t feel deprived. Do I over-indulge often?? Of course not! But when I do prepare a not-so-light versions of anything, I allow myself to enjoy them shamelessly within bounds! And hence these fries! 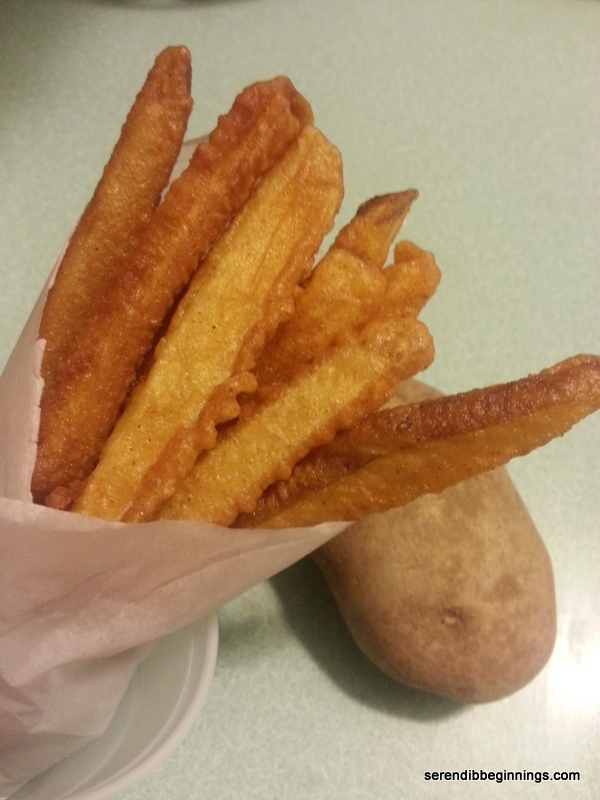 These fries are lightly coated in a very thin batter, drained off of any excess and fried at high temperature so the oil doesn’t get soaked into the spuds. You can hold them in a low-temp oven till you are done with all the batches, so they remain crisp and delicious when it is time to serve! 1. Vigorously scrub the potatoes and rinse under cold water. 2. Slice them into long strips, about 1/4 inch wide on all four sides (or slightly bigger). Cover them with cold water (feel free to add few ice cubes) and let stand for about 20 minutes or so. 3. 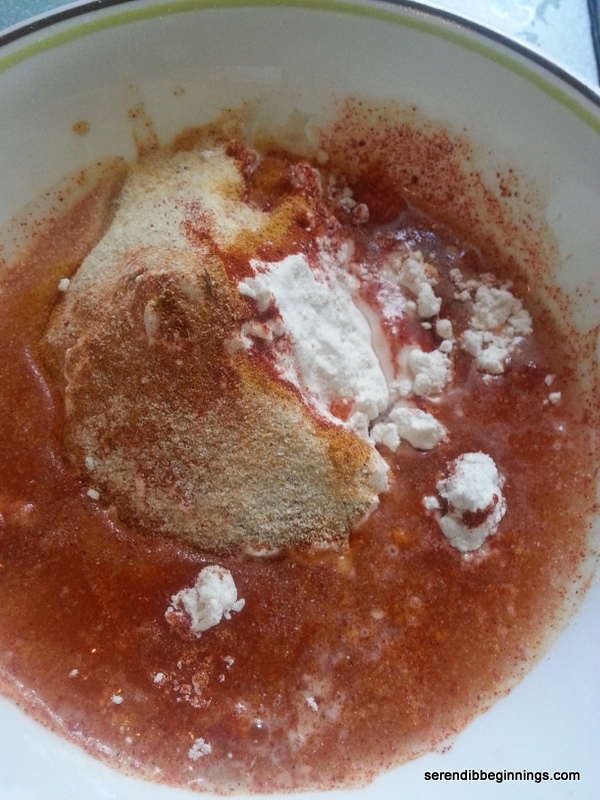 While the potato is standing in water, prepare the batter by mixing the flour with all other ingredients, EXCEPT the oil. Adjust the seasonings as desired. Batter should be fairly thin to coat the spuds and easily drip off. 4. Drain the potatoes and pat them dry with a kitchen towel or paper towel. 5. Heat at least an inch deep of oil in a shallow frying pan over medium-high heat. 6. 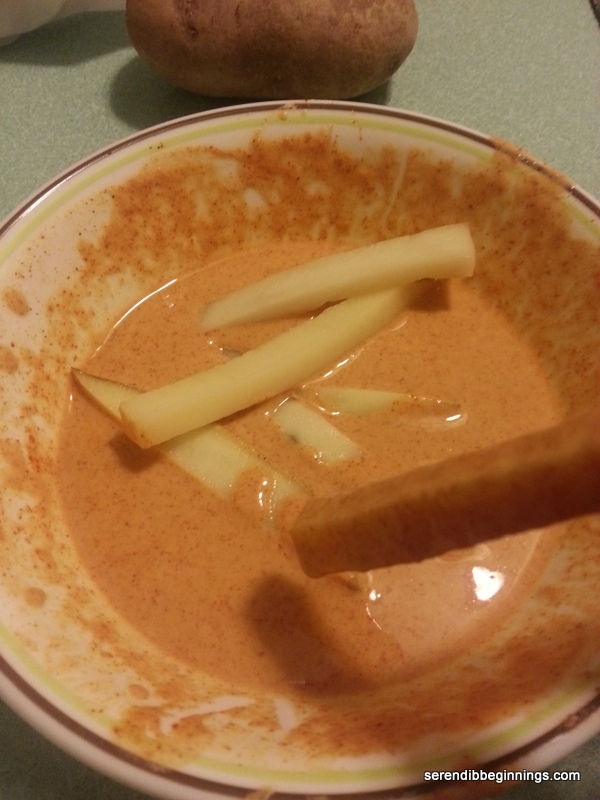 Dip the potato strips lightly in the prepared batter and let any excess drip off. Do this one at a time. Drop them into the hot oil. Fry for about 5 minutes, turning occasionally till the fries are golden brown and crisp. 7. 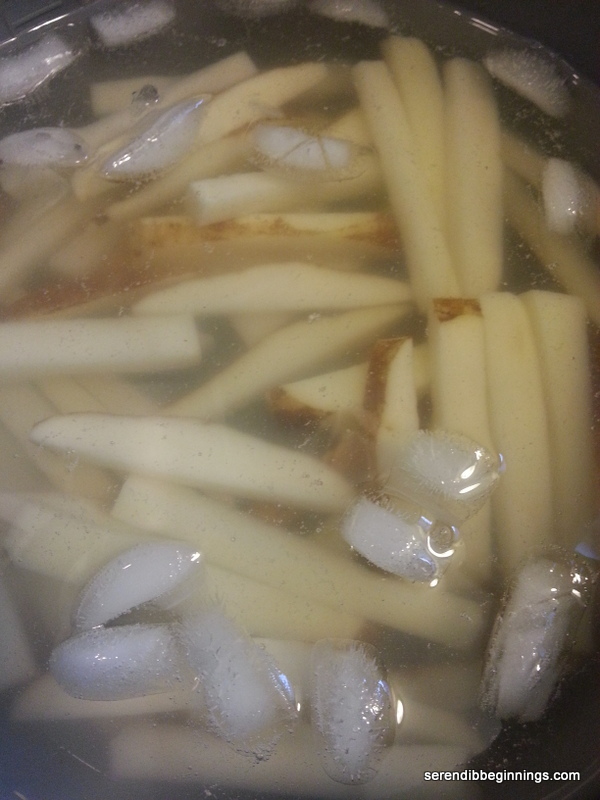 Transfer the fries to a baking tray in a preheated warm oven (about 200-225F) till you are done frying everything. Serve immediately.